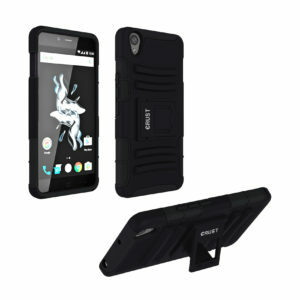 ULTIMATE PROTECTION: Dual Layer Hybrid Cover with Hard PC Outer Shell and Rubberized Soft Silicone Inner Shell gives extra protection from Scratches, Shocks, Accidental Drops and Collisions. 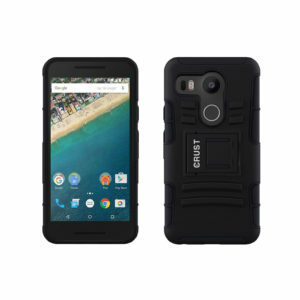 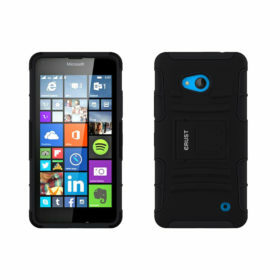 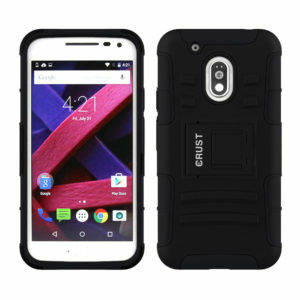 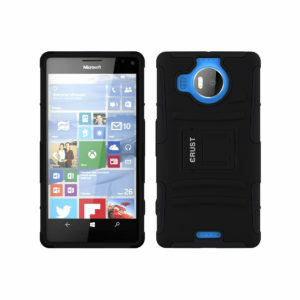 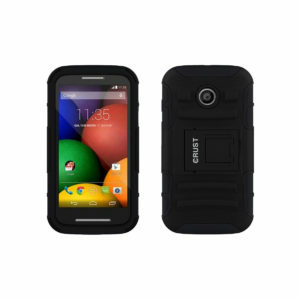 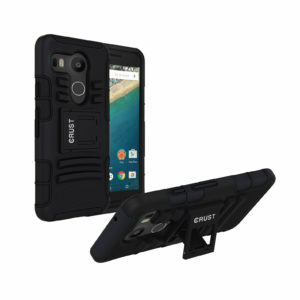 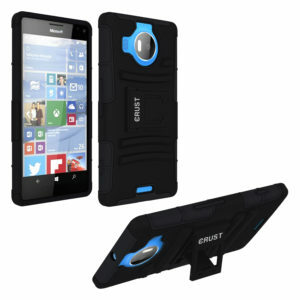 The CRUST Armor Series Case is a rugged, stylish, dual-layer protective case made for demanding conditions, heavy use and random accidents, with kickstand for media viewing and ribbed design for grip and added control. 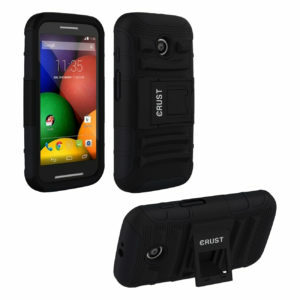 The CRUST Armor Series Hard Back Case Cover not only protects your smartphone but also makes it stunningly beautiful. It is a hybrid case cover with the outer layer made of hard polycarbonate to sustain heavy impact and a soft rubberized silicone shell beneath to protect the case from cracking if you happen to drop your smartphone. 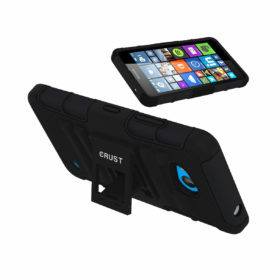 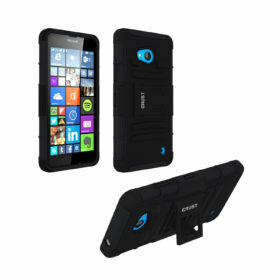 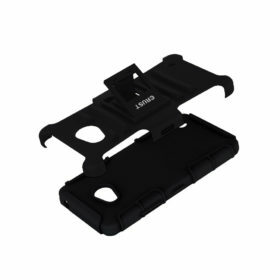 The CRUST Armor case offers military grade protection for your device and can sustain very high impact levels. 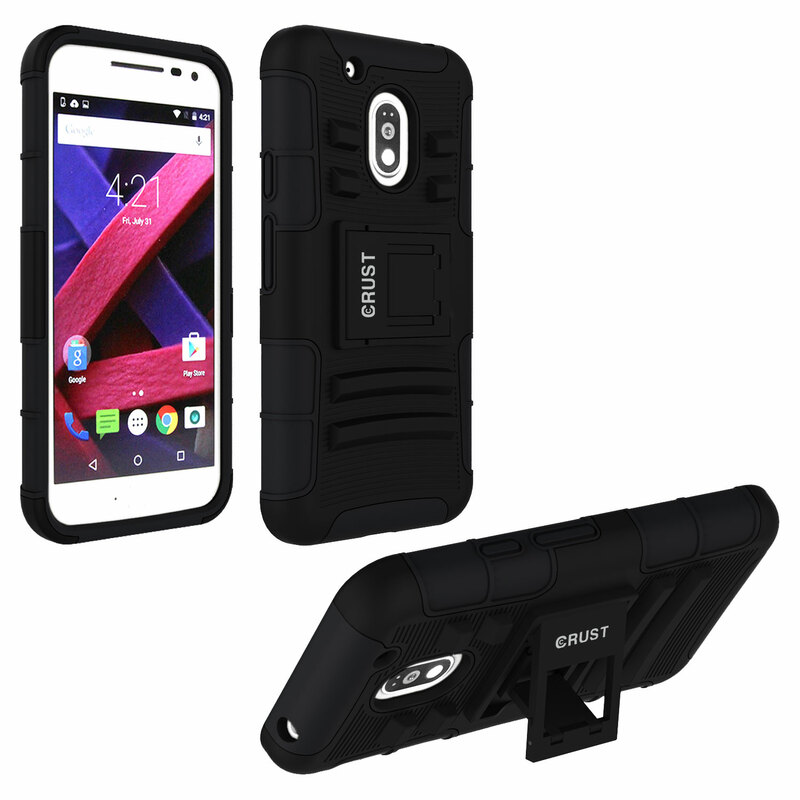 Never again do you have to worry about your smartphone slipping from your hands as the CRUST Armor Case offers a firm grip and fits comfortably on your device and your palm. 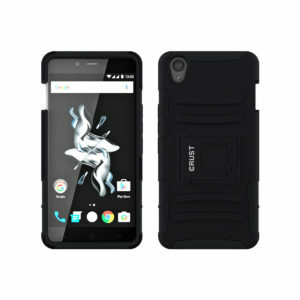 It is carefully designed just for your device and has precise cut-outs for easy access to the volume keys, power button, charging port and the headphone jack.